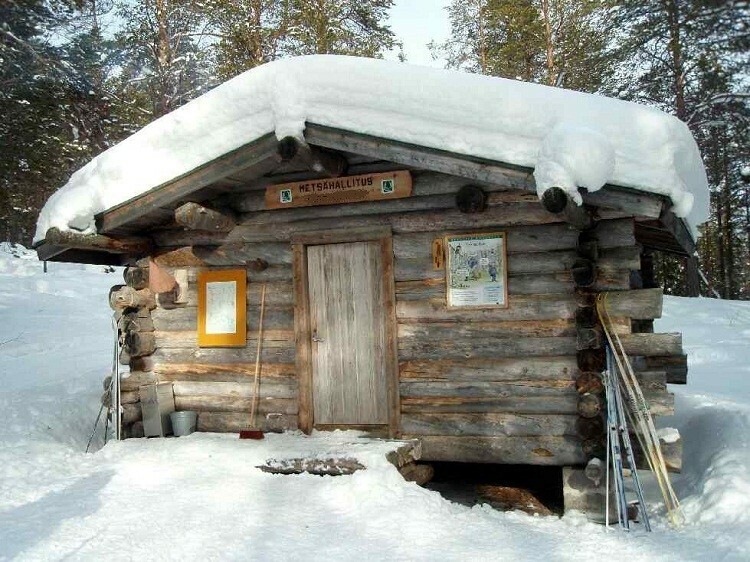 You can choose the Lapland Extreme Challenge clockwise or opposite. Some of the waypoints are in wooden shelters, cabins and towns, some others are in the middle of nowhere. Is also possible to find cabins and shelters between mandatory waypoints. 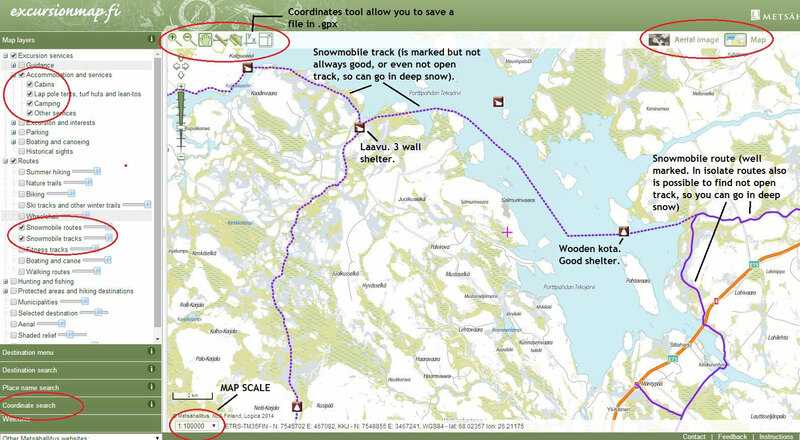 You can prepare your own track with the excursionmap.fi clicking here. 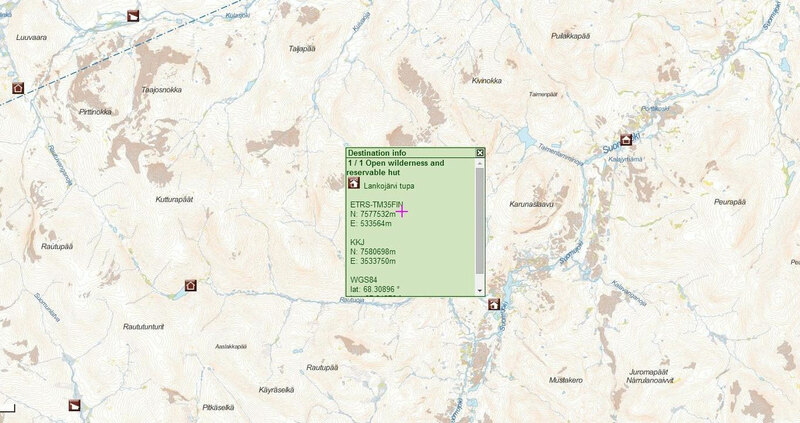 In excursionmap.fi you can see where the Laavus (typical Finnish shelter) and Cabins are. Just have a look in the left side of the page. Some of the cabins you will find in the way have half free (open door) and half payment (need a key). 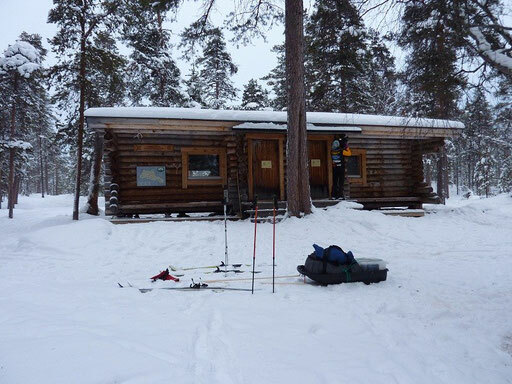 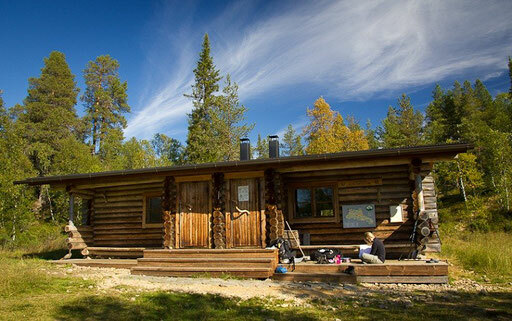 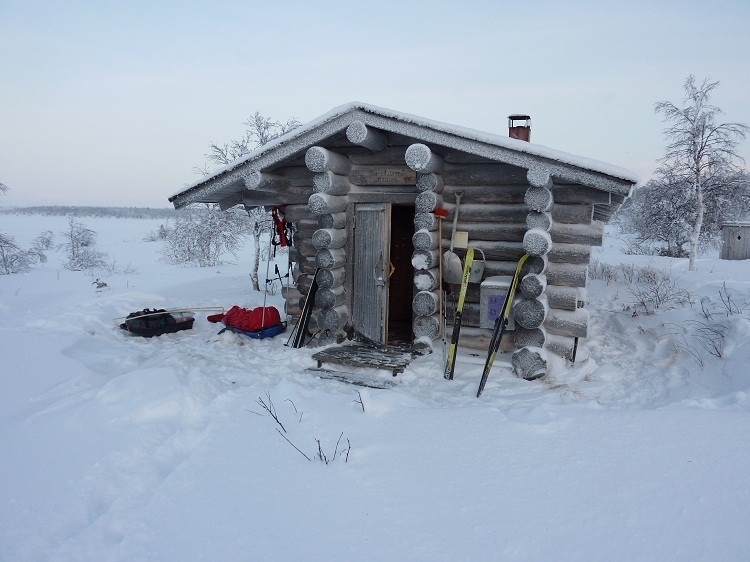 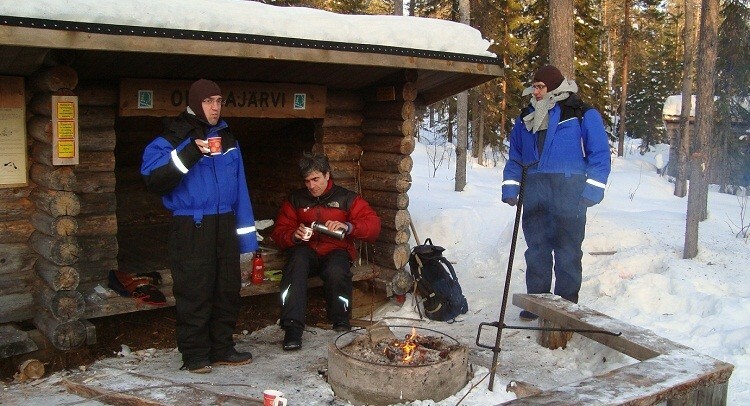 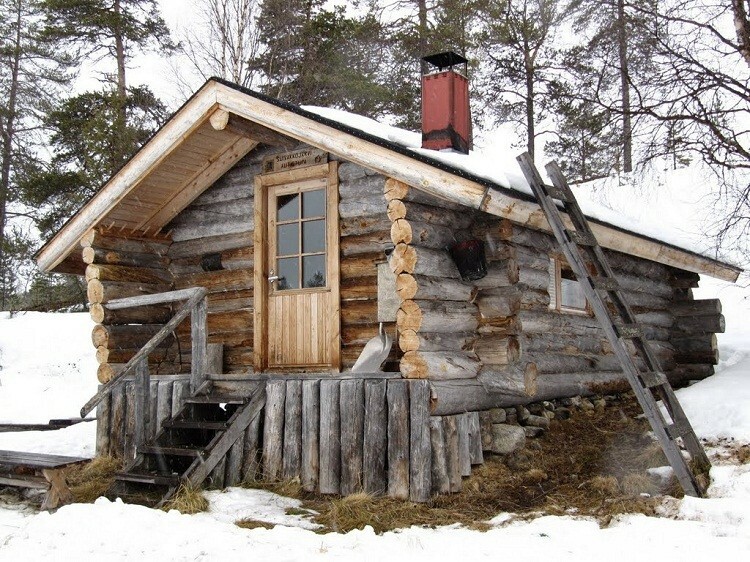 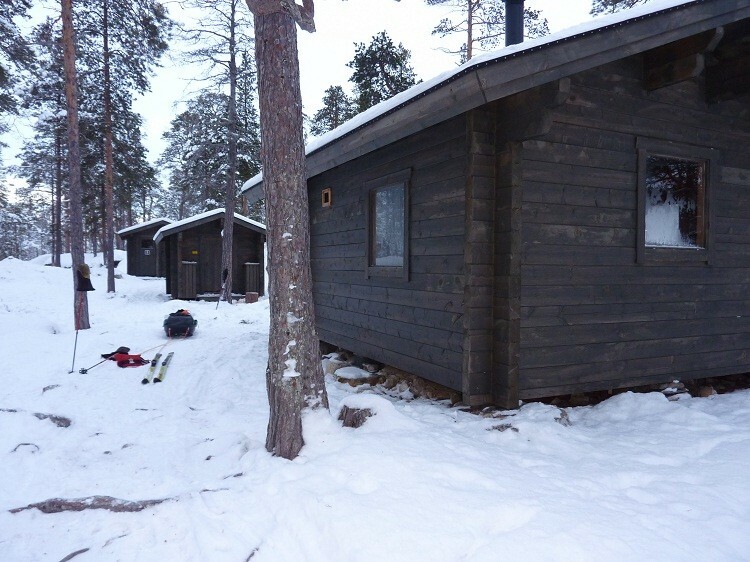 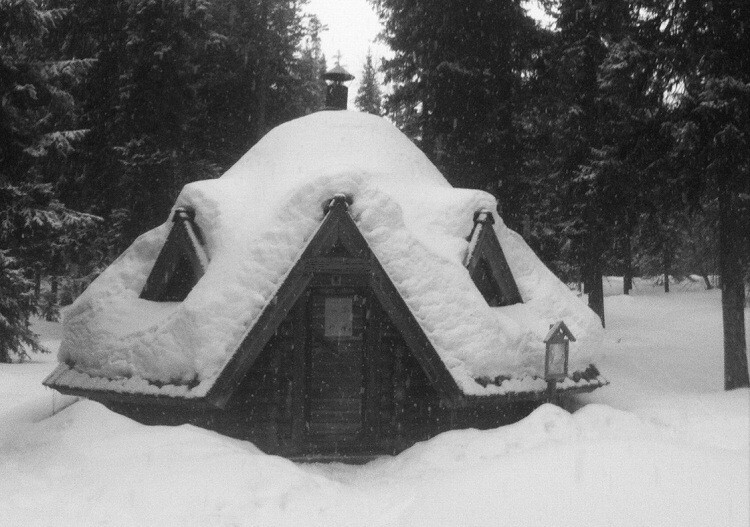 In general, all Laavus and Cabins have firewood and some of them have a propane kitchen, but sometimes wood supply could be finished, so be prepare. Please let the cabins as clean as you find it or even more. Thank you!! 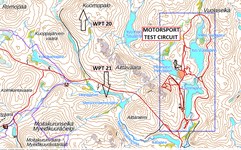 YOU CAN DOWNLOAD .gpx format all waypoints to your GPS and the recommended 8,3 kms track from wpt 39 to Rovaniemi. 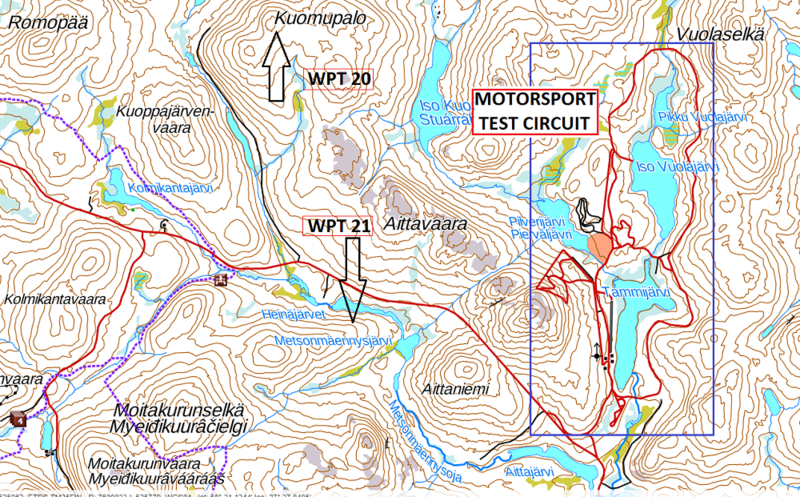 Between wpt 20 and 21 there is a motorsport test circuit and never know when there are any team training or testing. 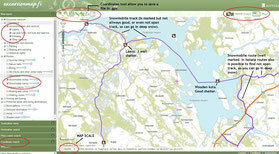 Nobody expect you around and vehicles can go very fast, so avoid this tracks.